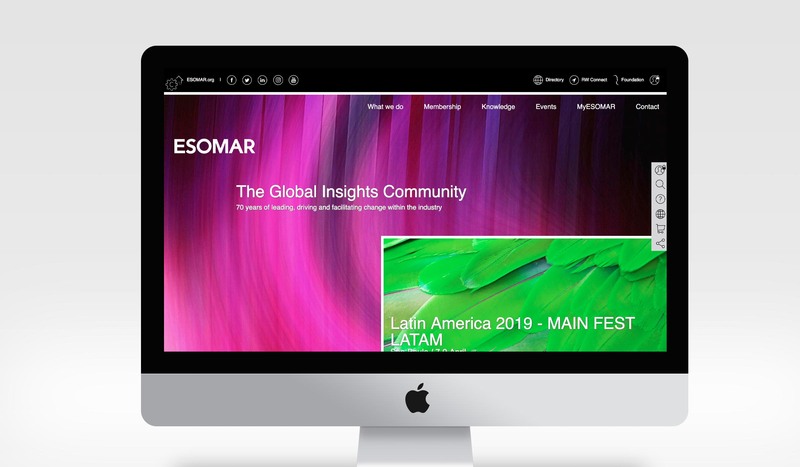 With over 40,000+ members in 130+ markets worldwide ESOMAR needed to be sure it had the vision and clarity to support them all, while not diluting its message. Through a series of meetings and workshops, we worked with the team in Amsterdam to help them articulate their purpose. This gave them a single-minded vision which they could all work towards. We then built this strategic work into a brief for their new website and supported their communications team and web-agency on its development. The result was a much more attractive, focused and useful site which brought the purpose to the fore.